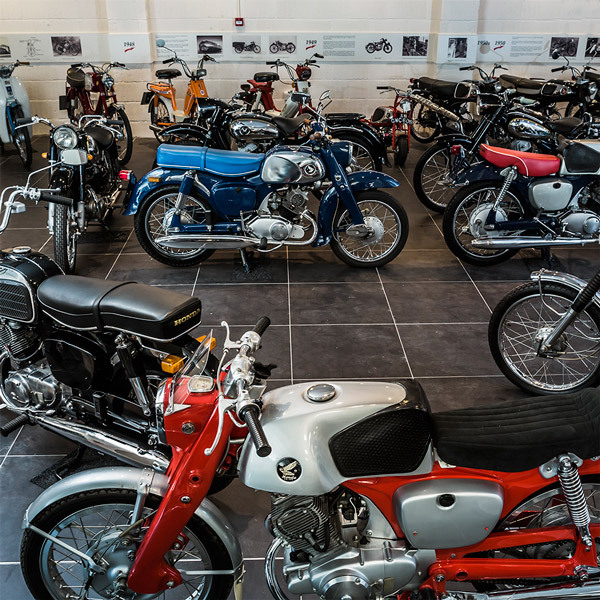 Welcome to The David Silver Honda Collection - a motorcycle museum featuring over 150 classic Honda motorcycles produced from the beginning in 1948 through to 1992. The collection is based within our all-new purpose built showroom and spans over 2 floors. 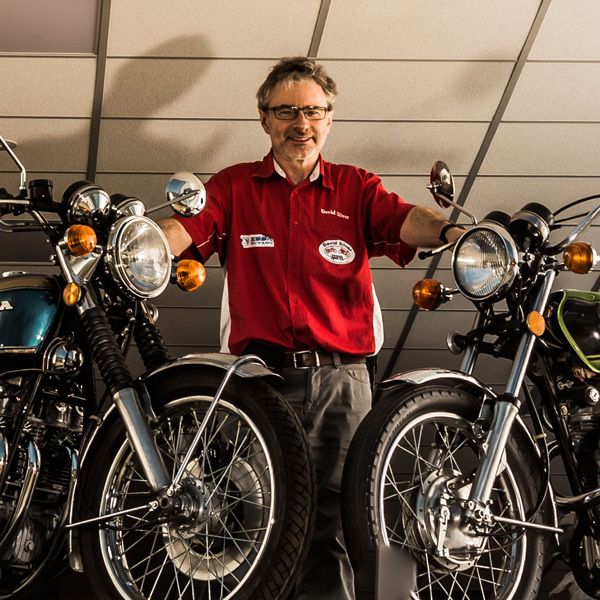 We look forward to welcoming you to our Honda Collection, showroom and parts counter. 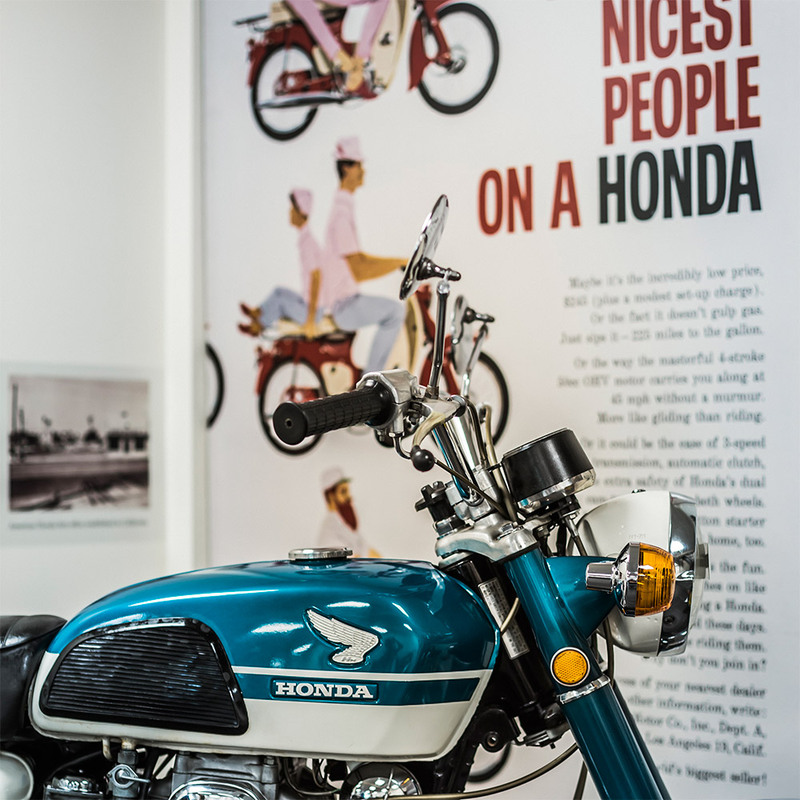 On the 1st floor where museum visitors can study over 200 Fact Files providing detailed information on many of the Honda models. 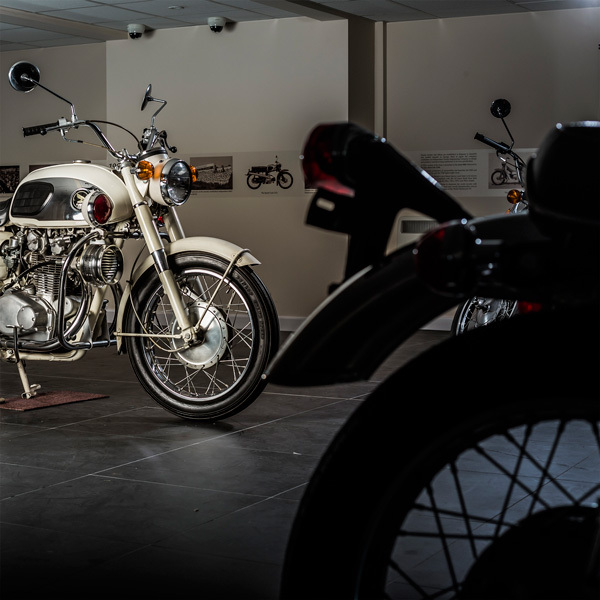 Admission to The collection is FREE for under 16s. (Accompanied by an adult only).